After years of struggling with dry and flaky skin during winter, we found 3 magical ingredients that help in totally safeguarding the skin during winter. This is completely safe for moms babies and everyone. Yes, you got it right, nothing fancy right? Yes during winter we replaced all our expensive moisturizers with the simple coconut oil. But the best way to use the oil is immediately after bath to lock in all the moisture within the skin. You can repeat it again after your night bath. Completely avoid any other moisturizer. We only use cold pressed coconut oil that is pure and does not have a strong odor. 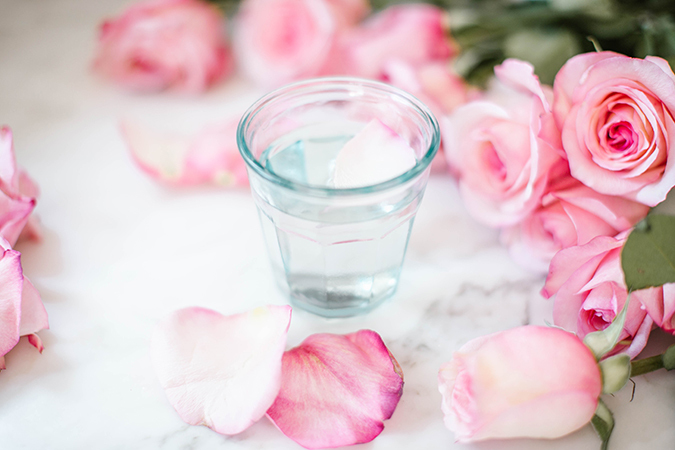 Mix glycerine and rose water in the ratio 1:1 and store in a bottle. Apply all over your skin before bed. This helps the skin from drying during the night and both ingredients are easily available in all pharmacies. Avoid all other chemicals during the winter. Try to use a glycerine based soap. believe me these 3 ingredients are magical. This entry was posted in Home remedies and tagged Baby Shopping, babycare, dry skin babies, home remedy for dry skin, india parenting blog, indian baby, Indian mothers blog, Indian Parenting Blog, indian pregnancy blog, indian womens blog, Parenting Tips Indian baby blog, winter skin problems. Bookmark the permalink.